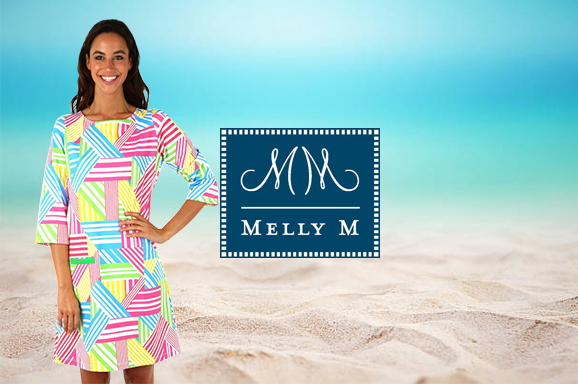 Melly M offers preppy summer dresses that give our customers premier fabric choices and a feeling of satisfaction with your look. There’s better nothing than feeling comfortable while maintaining a look you enjoy on a hot day. Perhaps you want the vibrant yet cool look of a Monaco Halter Dress in Blinky Royal or the classy and hip style of a Lyford Dress in Hayden Navy. The combination of comfort and style makes preppy summer dresses the go-to choice for women looking to feel good in their new summer wear. Preppy summer dresses are a fashion style that seems to come back seasonally with the same amount of vigor and excitement surrounding it. Melly M has a wide variety of dress choices to select from so that you can find the styles that best accent your personality and fashion sense. Melly M has brought preppy women’s clothes a breath of fresh air in terms of design styles while maintaining the classic elements that made this choice of vogue so popular for so long. You will feel great about packing your preppy sundress along with the rest of your cute preppy summer outfits for any of the mentioned escapades. Melly M has the preppy summer dresses you’ve been looking for. 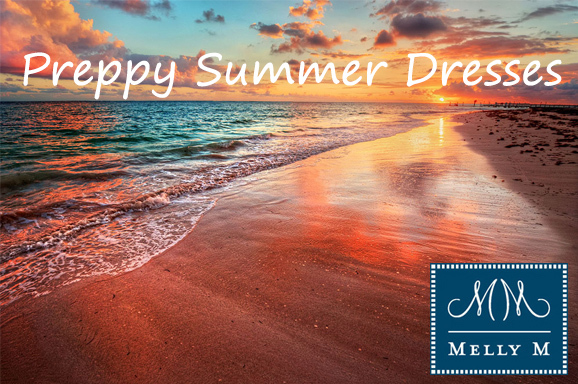 Our selection of summer wear will leave you looking as elegant as you’ve come to expect from the Melly M fashion line while also keeping you cool and comfortable for the heat of the summer months. We are revered in our industry for our constant efforts to bring nonpareil attire and top-notch customer service to our clientele. Refer to our sizing chart to get the perfect fit of preppy summer dresses for you. Contact us with any questions you may need addressed and join the Melly M family today.